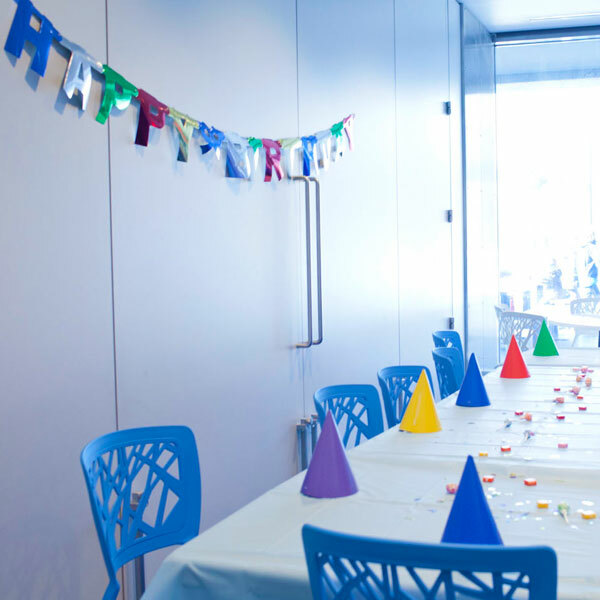 Lakeside offers a number of festive ways to celebrate birthdays. 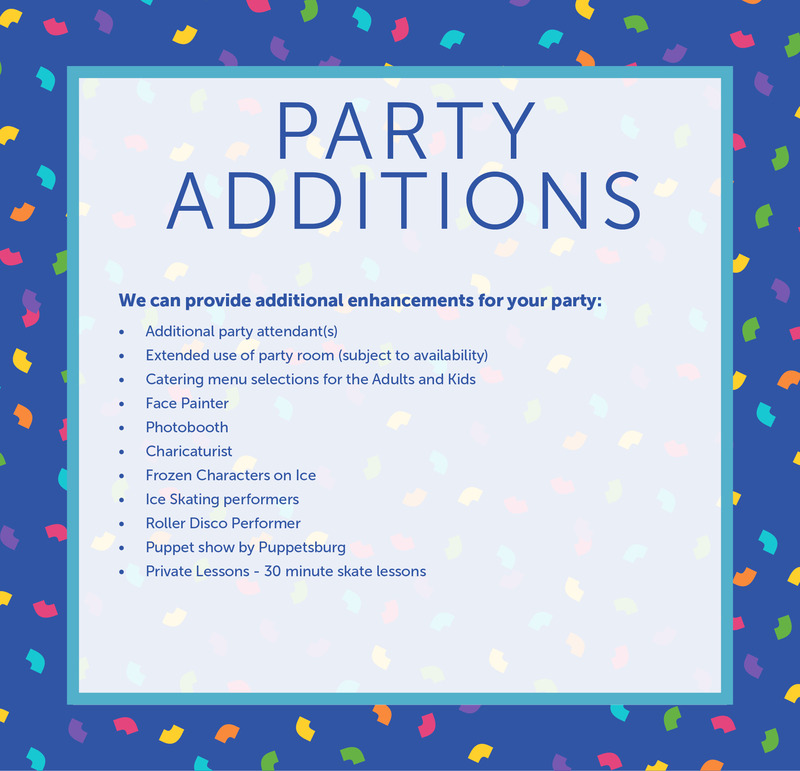 From roller skating to boating and biking to the splash pad, our event planners will make sure you and your guests have a blast. 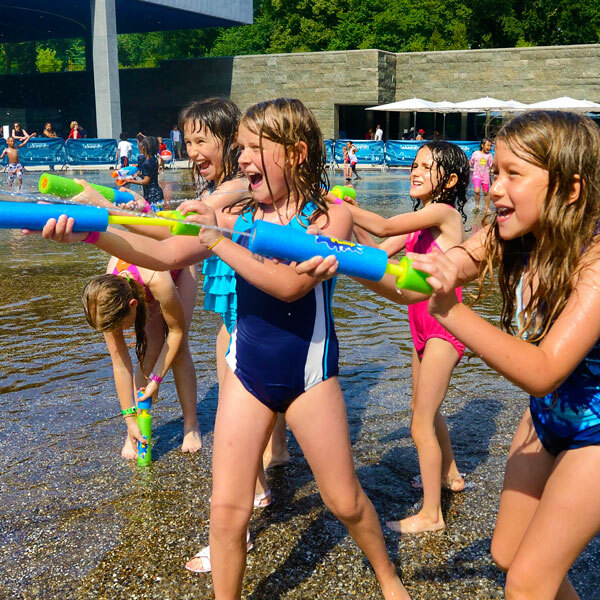 Our packages are designed for kids turning 3-16, and include kid-favorite food, decor, goody bags, and activities for a minimum of ten children. 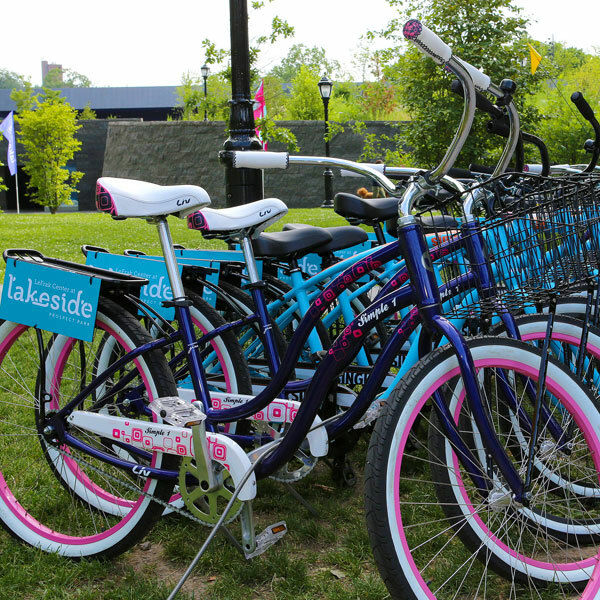 Lakeside also offers birthday fun for adults, including a full catering menu with open bar options.